Ever heard of the cutest British celebrity couple? Well, I think you’ve found them. 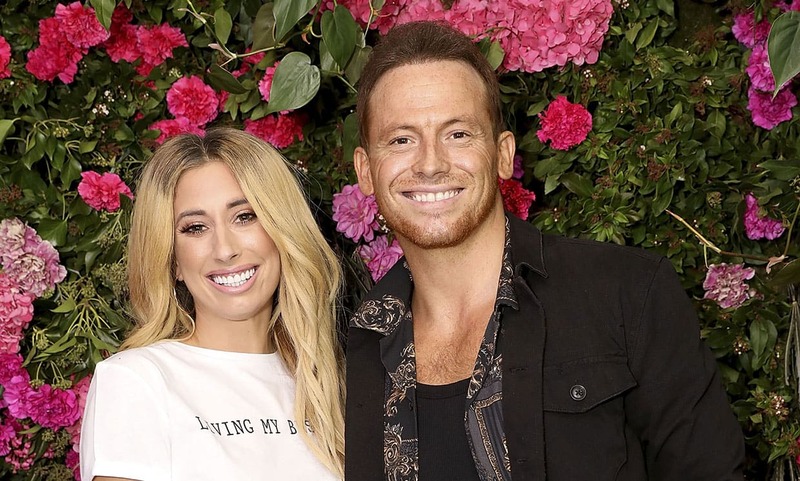 The X-Factor star Stacey Solomon and her partner Joe Swash have been making headlines since the inception of their relationship. The pair has become fans favorite even though they are yet to walk down the aisle. Interestingly, Stacey had two sons from her previous relationship and Joe, on the other hand, has a son with his former partner. With this, we can envisage that these two will have nothing less than a more blended family. Now that the couple has finally moved in together after two years of successful relationship, there have been lots of speculations if they are really engaged and if they still plan to have more children in the future. In view of that, we have gathered all the interesting facts you need to know about Stacey Solomon’s relationship with the top-notch media personality. Learn more about the interesting couple below. 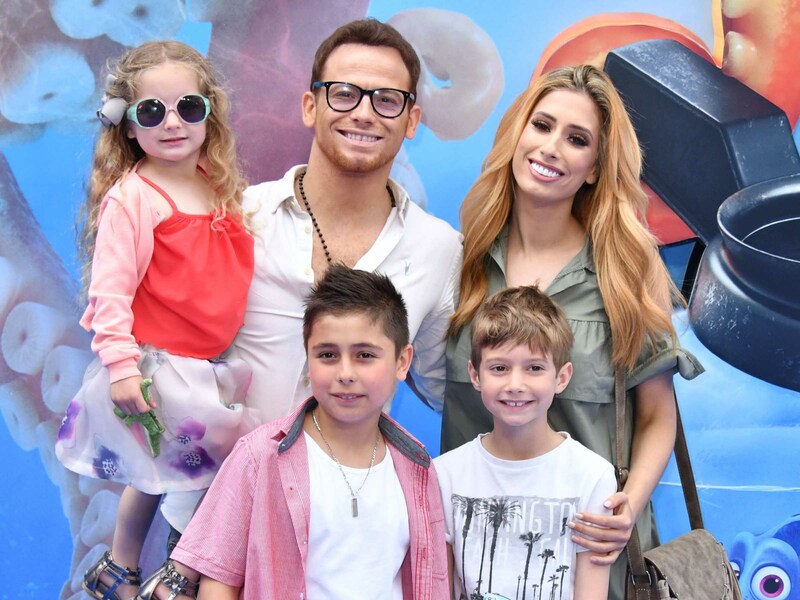 Stacey Solomon has been in a relationship with Joe Swash for over three years and counting. The pair began their amazing love story back in 2016. Meanwhile, her partner Joe is one of the most influential figures on British television. He has hosted several shows and has starred in a good number of movies as well. Joe first came into this world on the 20th day of January 1982 and was born in Islington City, London, England. He graduated from Highbury Grove High School before he went to Anna Scher Theatre School. While he was there, he was friends with his EastEnders co-stars including Brooke Kinsella, Natalie Cassidy, and James Alexandrou. While he has established himself as a top actor in the British film industry, Joe Swash began his career since he was a child. He made his first TV appearance at the age of seven when he featured in a TV commercial for Andrex. Joe made his first film appearance when he was nine years old, playing the role of a little boy in the sitcom You Rang M’Lord? After that, he also starred in other movies such as The Adventures of Pinocchio, The Bill, Casualty, and The South Bank Show, among others. Joe Swash earned his breakthrough when he joined the cast of EastEnders where he portrayed the role of Mickey Miller. He also appeared on the eighth edition of I’m a Celebrity…Get Me Out of Here! which he won. He has hosted a good number of shows including What Do Kids Know? Fake Reaction, The Jump, Minute to Win It, and Gimme a Break, among others. Prior to his relationship with Stacey Solomon, Joe was previously engaged to a lady named Emma Sophocleous. The duo started dating many years ago and in 2007, they announced their engagement. Amazingly, the couple welcomed their first child, a son named Harry Swash in June 2007. However, due to irreconcilable differences, they went their separate ways in January of the following year 2008. Joe and Stacey Solomon have been together for over two years and counting and their fans have been waiting anxiously to see the couple walked down the aisle. However, the issue of engagement has been under serious contemplation for the lovebirds. They appear to be taking their time and not in hurry to get married. Interestingly, Joe has revealed that he is eagerly planning to pop the big question and that they will tie the knot when the time is right. Stacey, on the other hand, has equally admitted that she is patiently waiting to hear those magical words from her man. Meanwhile, Stacey Solomon revealed in an episode of the Loose Women show that she is worried about the kind of stigma surrounding women who have children from different relationships. She also showed concerns about having more kids with her partner Joe Swash. Stacey already has two sons – Leighton and Zachary from her past relationship and Joe also have a son, Harry with his former partner. The couple has been enjoying a blissful relationship and the love between them has shown they are really meant for each other. We hope Stacey and Joe would take that bold step soonest.